DHDCare is a third-party maintenance solution for lowering expensive OEM maintenance contracts. Under this program, our team provides options and cost alternatives to the standard “OEM maintenance” decisions to customers worldwide. 2. World-class Ticketing System, TAC escalation, and RMA process. 3. Information Leadership (critical Infrastructure trends for financial OPEX and CAPEX savings). The maintenance world can be very complex and expensive for hardware parts. 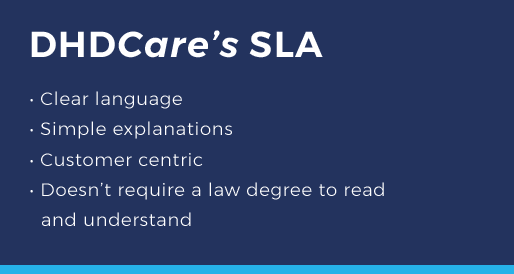 DHDCare focuses on what is best for our clients and their infrastructure. 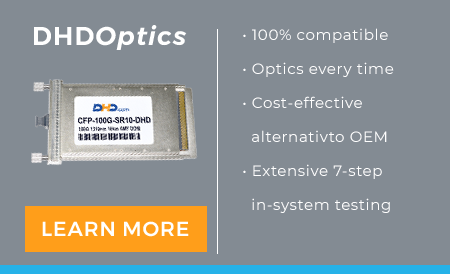 We offer the valuable flexibility of looking at low-cost alternatives to OEM support. The DHDCare portal simplifies what can be a frustrating responsibility by delivering precise support for our customer’s needs while providing world-class technical assistance. These benefits lead to timely and cost-effective savings and ultimately a more secure hardware system. Having greater systems translates into more effective budget management. 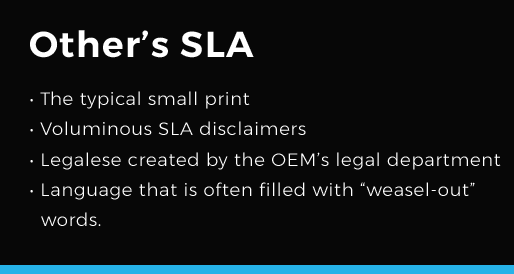 Supporting OEMS: Cisco, Dell, HP, IBM, Juniper, EMC, NetApp, (and many more). Help is available by phone, 24 hours a day, 7 days a week and 365 days a year. You can also request critical replacement parts 24/7 too. Four-hour onsite parts replacement is available in most metro areas, with information about your goals and requirements. Our help desk is available 24/7. We can ship parts, determined to be a hardware failure, to arrive next day. • Immediate access to Tier 4 Engineer’s NCIE, CCIE, etc. to evaluate your next maintenance renewal contract. 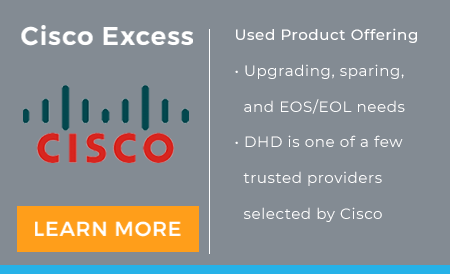 Maximize your opex budget with DHDCare. value and service in the maintenance sector. DHDCare reduces maintenance costs while extending the life of capex investments without sacrificing support and coverage. By extending the life of Capex investments and reducing Opex costs, our customers can focus on other priorities. After establishing an account with DHDCare, we integrate your existing assets of maintenance agreements into the DHD Asset Management tool and build your portal connection. Assets may be managed by vendor, part number, component category with summary results that may be configured strategically for easy oversight. Vendor, serial number, date of purchase, location, and other specifically useful details are located in one spot. The Asset Management Tool makes customer support both simple and comprehensive. Should you need an RMA, or report a problem, submit a ticket, follow up on a problem – are all simple and seamless. 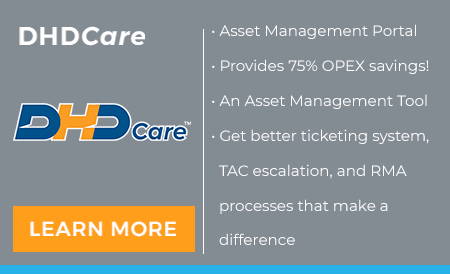 DHDCare Asset Management Portal Tool provides a summary of assets, serial numbers, part numbers, and easy contact details for all vendors and maintenance agreements.